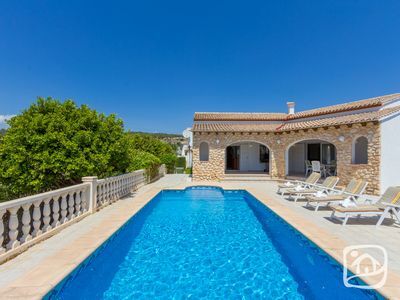 LAY OUT: the villa of 180m2 living area is composed of 4 bedrooms (one with a double bed, 2 with sigle beds and the last one with bunk beds), 2 complete bathrooms (one with shower and bath and the other with shower) and a guest toilet. 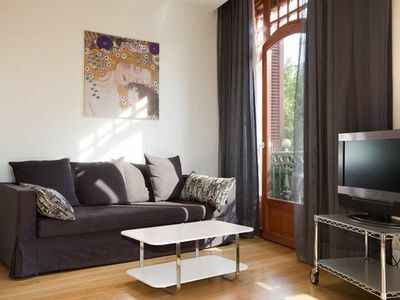 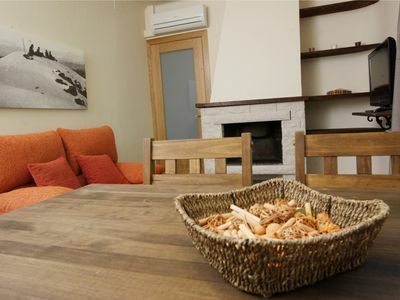 There is also a guest´s toilet, a utility room with washing machine, iron and iron board and finally, an ample living-dining room and an open kitchen fully equipped. 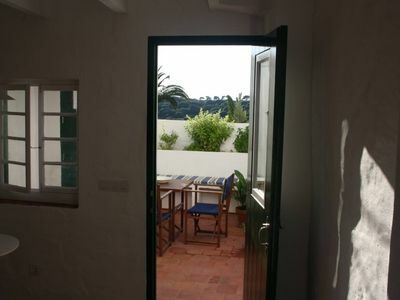 OUTDOOR: access the property through a sliding entrance gate and there is enough parking space. 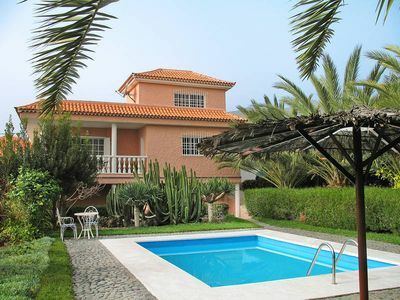 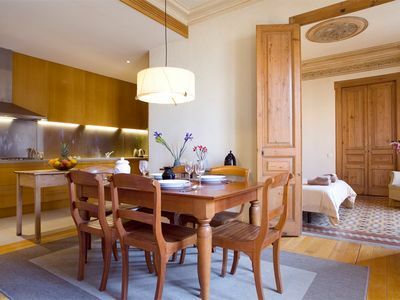 The villa is surrounded by a pleasant garden very well looked after with trees and plants. 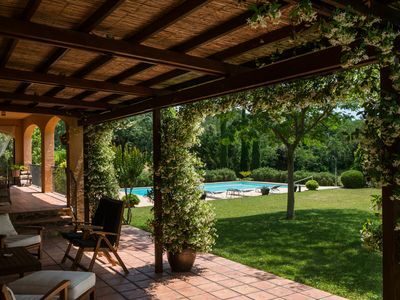 SITUATION: the property is located in a very quiet area of Calpe close to the beach of La Fustera (1400m), supermarkets and restaurants. 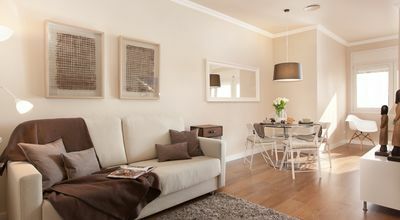 OTHERS: AIR CONDITIONNED IN THREE BEDROOMS AND 2 IN THE LIVING ROOM. 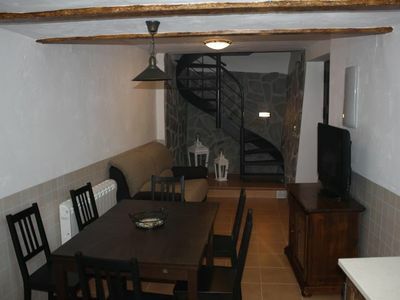 FREE INTERNET WI FI. 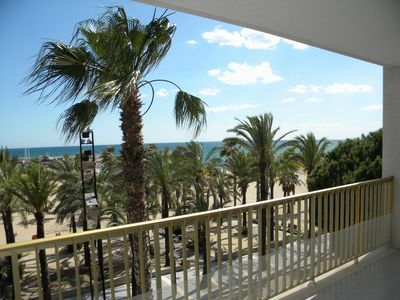 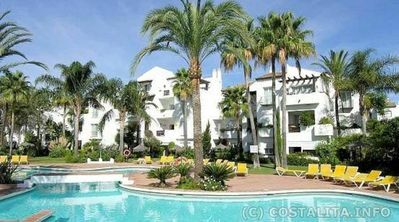 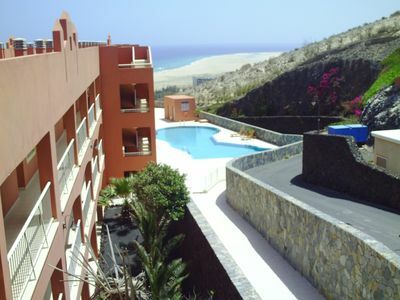 Beautiful 2 bedroom apartment with panoramic views Costa Calma. 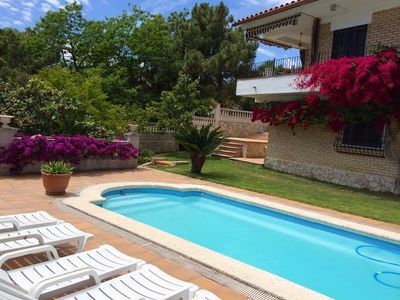 Ideally located, Very peaceful, Panoramic Views of sea and mountains, All mod cons, Tastefully decorated, terrace, Walking to Lloret Center, very close to supermarket.